Lenovo K320T's retail price in Pakistan is Rs. 15,500. Official dealers and warranty providers regulate the retail price of Lenovo mobile products in official warranty. Retail Price of Lenovo K320T in Pakistan is Rs. 15,500. Retail Price of Lenovo in USD is $116. Lenovo K320T - Lenovo's First Full View Display Smartphone! 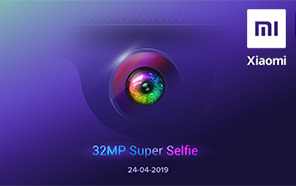 Smartphone manufacturer Lenovo made a K320T which is a masterpieces of this brand due to its new face and design that was not present on any other smartphones from this brand. Here we are talking about the display of Lenovo K320T which is upgraded to Full Vision display. 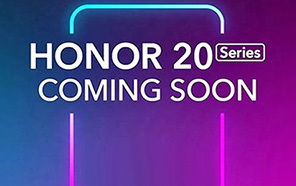 Most of renowned brands have already introduced smartphones with the Full Vision display but this brand now launched Lenovo's K320T to add its name in list of those companies that launched such type of smartphones. 5.7 inch LCD got the IPS matrix which is armed with resolution of 720 x 1440. 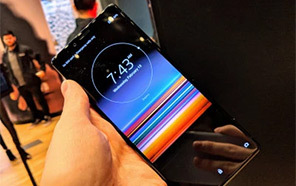 Lenovo K320T's display got the pixel density of 282 pixels per inch which is not too much attractive for such type of LCD but as we know that its a part of mid range series so this sin of K320T is acceptable. 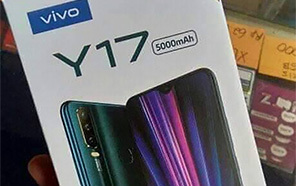 This phone is official in China and soon it will available in Pakistan. 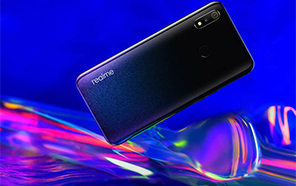 Instead of Mediatek or Snapdragon this brand has decided to unveil K320T with Spreadtrum chipset which is long forgotten chipset manufacturer. 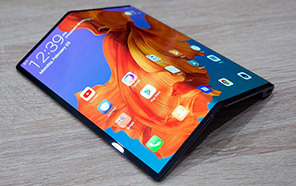 Samsung is planning to launch fold able display but as we can see that this brand is still getting backward instead of forward. Lenovo seems to improve the display quality of the K320T but they forget about other things. 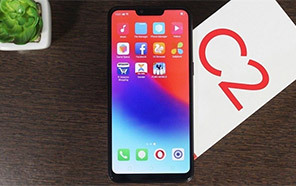 Quad core processor with clock speed of 1.3 GHz is taking care of processing while memory of the K320T consist of two variants where both RAM an ROM changed with respect to the variant. Android OS v7.0 Nougat is coming out of box which has made the phone light and super fast. Lenovo shaped K320T with special care because this is going to be the first smartphone which is carrying a full view display. 8 MP camera is selected for back side of the K320T by Lenovo while to make a good selfie 5 MP snapper is hired for that purpose. Battery planted inside is 300 mAh which keeping Lenovo K320T alive for one day. Disclaimer. 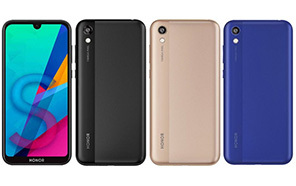 Lenovo K320T price in Pakistan is updated daily from the price list provided by local shops and dealers but we can not guarantee that the information / price / K320T Prices on this page is 100% correct (Human error is possible), always visit your local shop for exact cell phone cost & rate. Lenovo K320T price Pakistan. I buy this phone 2 days. 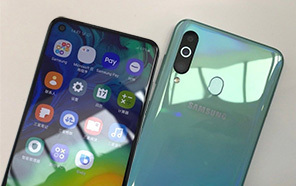 As I am SAMSUNG User, But this phone make me very happy, because in this price range, none of company giving smartphones with such specs. Lenovo K320t is a lower mid range smartphone, with 16 GB Rom and 2 GB Ram. You also can compare it yourself. The latest price of Lenovo K320T in Pakistan was updated from the list provided by Lenovo's official dealers and warranty providers. The best price of Lenovo K320T is Rs. 15,500 in Pakistan in official warranty ( without discount ), while the without warranty Grey market cost of K320T Lenovo is N/A. The price stated above is valid all over Pakistan including Karachi, Lahore, Islamabad, Peshawar, Quetta and Muzaffarabad. Slight deviations are expected, always visit your local shop to verify K320T specs and for exact local prices. Lenovo K320T Price in Pakistan is Rs. 15,500 as of Sun 21/04/2019.